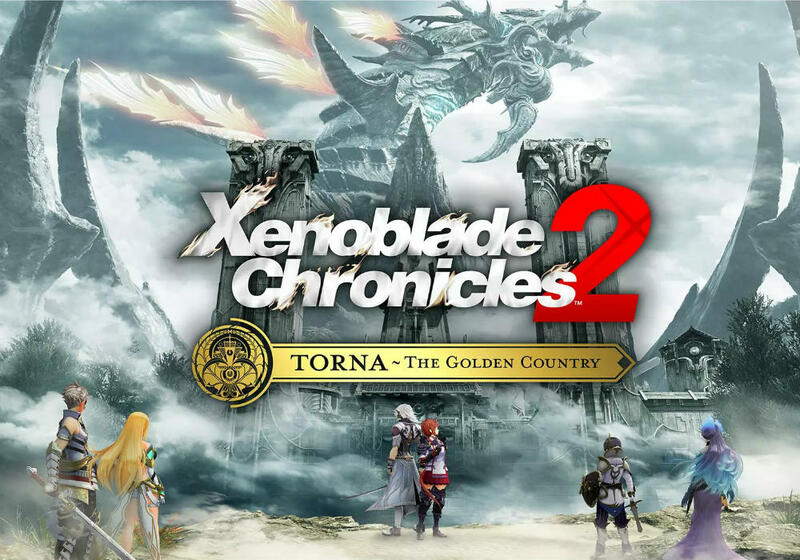 Available as stand-alone cartridge or as part of the Xenoblade Chronicles 2 Expansion Pass, Xenoblade Chronicles 2 Torna The Golden Country is a prequel to Monolith Soft’s 2017 spectacular Xenoblade Chronicles 2. Set 500 years before Xenoblade Chronicles 2, and just like it’s predecessor, this game has a ton of content to play along with many Drivers and Blades to discover. This retail version includes a game cartridge, which is a full standalone release of Xenoblade Chronicles 2 Torna The Golden Country. 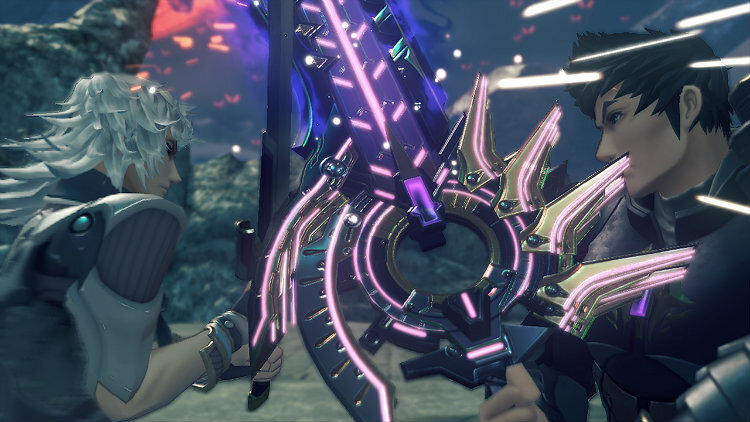 Additionally, it includes a code for the Xenoblade Chronicles 2 Expansion Pass, which allows you to use unique blades, items and so forth. However, this requires Xenoblade Chronicles 2 to use. Continuing the story in the world of Alrest, the Titans are where the humans of this world live. 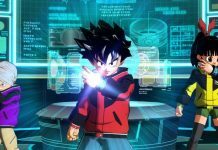 The purpose of this prequel is to allow the player to learn more about the characters and villains of this world. This expansion wonderfully does just that. It gives us a deeper look at Lora—who is the protagonist in this expansion—as well as Jin—her Driver—and antagonist of the main game. There’s a fine line between both and we see many of the dots connected here thanks to a gripping story and wonderfully fleshed out characters. Depending on whether you’ve played the main game first, will dictate how invested you get because this game is sold as a standalone experience as well. Also, a lot of what was alluded to in the main game ends up being expanded upon. 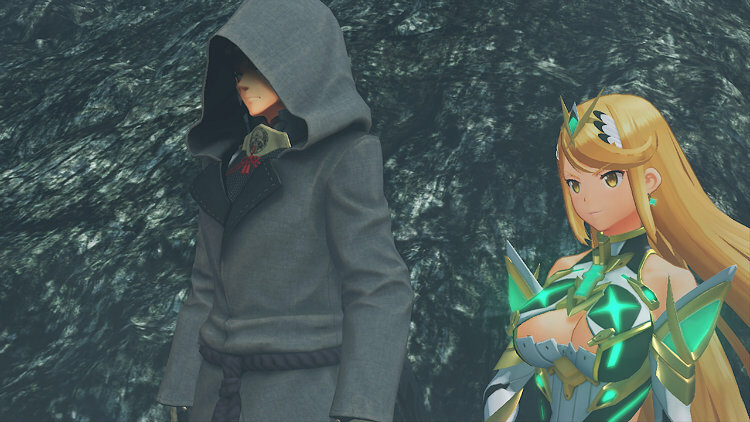 What happened between Mythra and Malos, how Jin ended up becoming the main antagonist of the Xenoblade Chronicles 2, and more. Comparing the cast from the main game to the prequel, I found that surprisingly the tonal shift and maturity presented in the prequel is remarkable and overall better. As it were, the fact this is a prequel to an existing story means you won’t understand some references and character relationships. 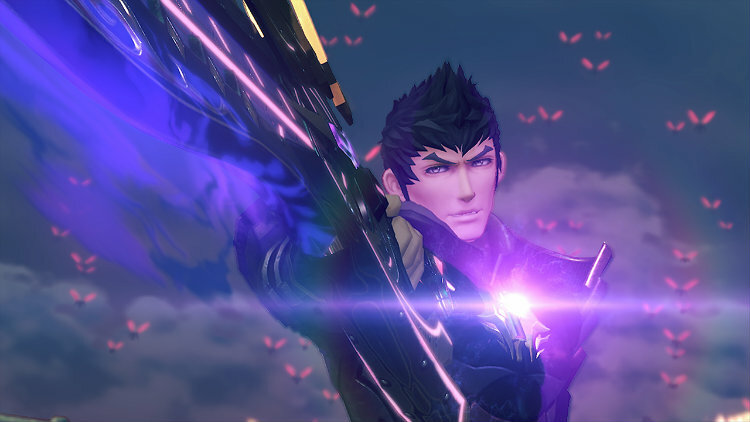 Make no mistake about it, this add-on was made for fans of Xenoblade Chronicles 2, but it isn’t so far integrated that newcomers get completely lost. The tighter focus on storytelling works. You can expect to spend roughly 15-20 hours with these characters. I found them refreshingly mature and less inclined to goofiness. This works here because the story is darker this time and leaves little room for the silliness you might expect from games like this. 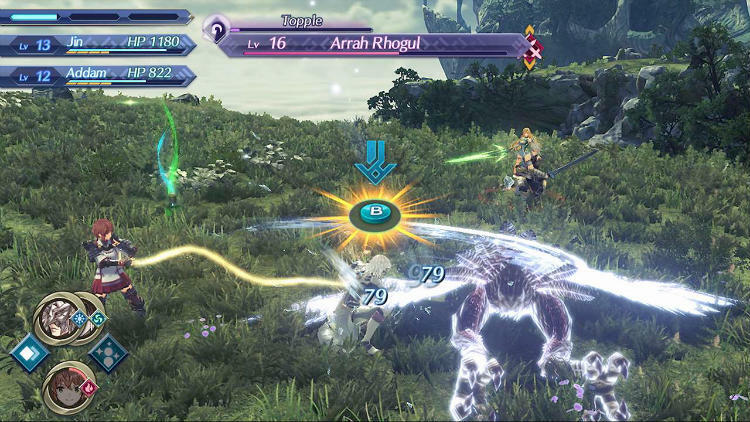 Monolith Soft ended up tightening up the combat system for this game. While most things stay unchanged, the system now allows you to control both the Driver and the Blade with Switch Arts. Before, this wasn’t possible, but now you are able to chain combos and take down enemies much more quickly than before. With the new Vanguard and Rearguard system, you decide who’s attacking and who’s giving support. In this series, Blades are considered powerful, summonable beings who help their Driver in battle. Before, switching your Blade in battle dealt with stats changes, now, it involves changing characters. 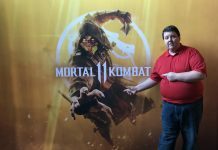 And, I’m happy to see the changes made to the combat system. Before collecting new Blades was randomized and finding a rare Blade was a treat. Finding a new Blade through its gacha minigame wasn’t something I was interested in experiencing all over. Also, the new Community system needs you to continually keep up with side-quests. What this does is allow you to progress with the storyline by completing side-quests. By doing this, you enable yourself to learn about the inhabitants. I enjoyed this system for some time but during the last few hours, I found the game pushing me to complete more side-quests. Campsites in Xenoblade Chronicles 2 Torna The Golden Country fill in for inns. They give crafting opportunities, so you can craft charms and food to buff your party. 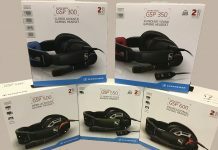 It’s here you’ll also level up your party. Conversations between members happen here so be sure to visit often. 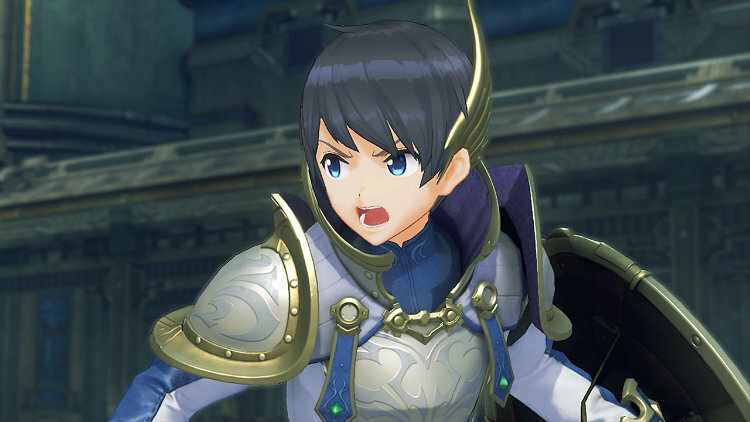 Visually, this is the same style from Xenoblade Chronicles 2. This game looks far better in handheld mode. 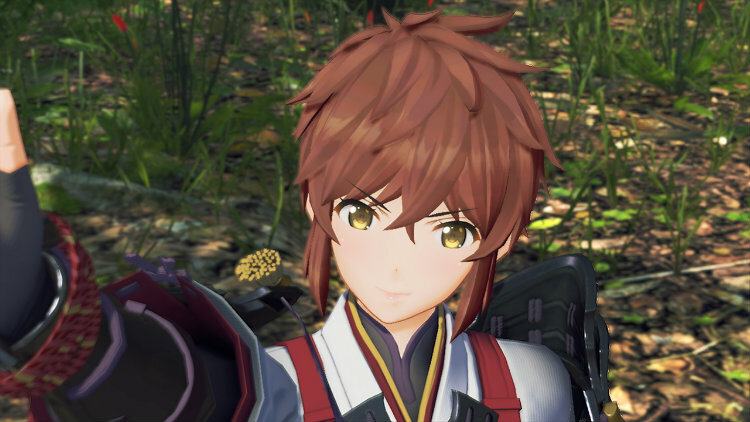 This is possible thanks in part to the new rendering engine used to make Xenoblade Chronicles 2 Torna The Golden Country look better. Additionally, the game’s performance has seen a boost and runs much better than the main game ever did. New music has been composed for the game, all of which is full of jazzy tones. Those who are purists can also play the game in Japanese if they want to. 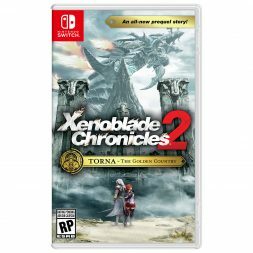 Does Xenoblade Chronicles 2 Torna The Golden Country hold its own as a standalone game? Ultimately, whether you decide to play Xenoblade Chronicles 2 Torna The Golden Country as the prequel to Xenoblade Chronicles 2 or as a standalone RPG—you won’t be disappointed. The improved combat system, better cast and the mature themes presented outpace the main game. With a tighter focus on storytelling and revamped combat system, the Nintendo Switch finds itself once more being the host to some of the best Japanese RPGs around. There are unfortunately some small technical issues that occasional occur. For example, screen-tearing and a minimal amount of gameplay slowdown occur randomly. However, the new rendering engine is a beast. It shows us a future where these games are not only massive but beautiful all around. Despite my previous comment, I picked up Xenoblade Chronicles 2 in a Boxing Day sale (unfortunately not from Best Buy, they didn’t list this game as being on sale so I had to go somewhere else)! Guess I’m in for a big adventure now. I think I would rather pick this up before I try out the base game. I like the idea of a 15-20 hour adventure, rather than a 60+ hour one.